I agree with Norton! 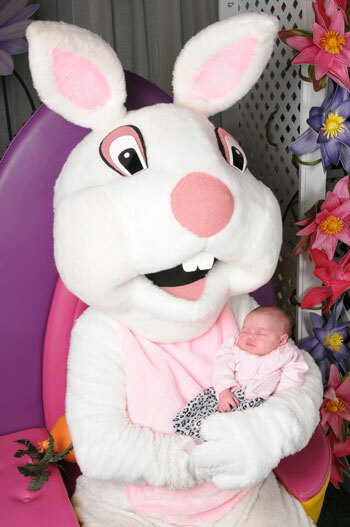 The Easter Bunny is seriously sinister! Congrats again on the birth of Eudora!